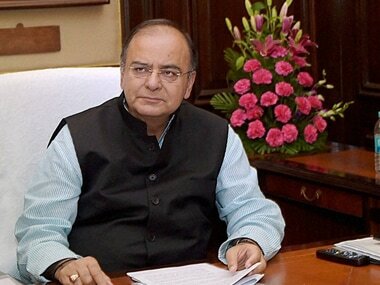 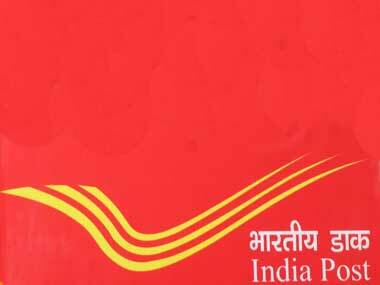 At present, Airtel and India Post are offering payments bank services in the country. 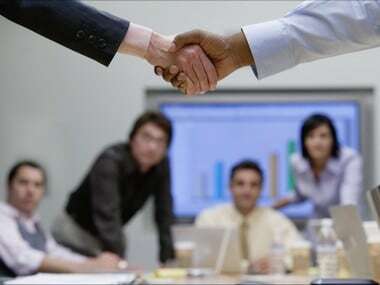 Corporate India went on a shopping spree in July-September of this year with 100 deals amounting to USD 27.7 billion, the highest quarterly value since 2001, says global deal tracking firm Mergermarket. 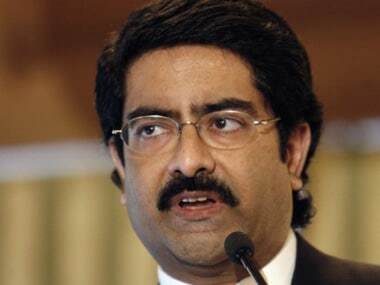 In yet another consolidation exercise, the USD 41 billion Aditya Birla Group plans to merge group firms Aditya Birla Nuvo Ltd and Grasim, and hive off financial services business into a separate entity, which will be listed later. 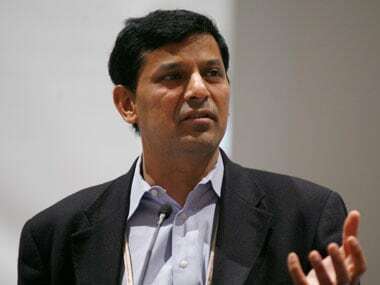 Rajan further said there is a pick up in the economy and the rural economy may also see an uptrend if monsoon improves and sowing is good. With 155,015 post offices across the country, of which 139,144 are in rural areas, India Post offers its partner a wider reach. 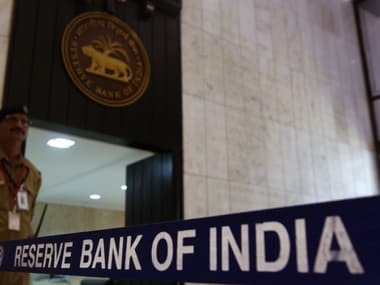 Payment banks allow mobile firms, supermarket chains, and others to cater to individuals and small businesses. 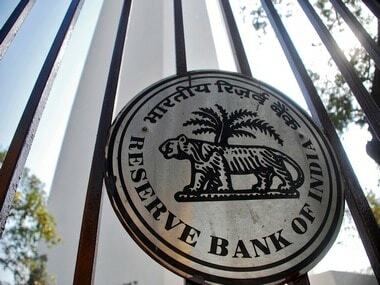 SBI, the country's largest lender, will take as much as 30 percent in RIL's proposed bank. 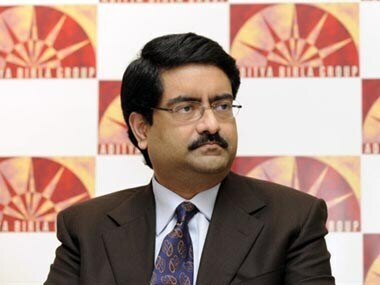 Diversified firm Aditya Birla Nuvo today reported 6.62 percent rise in consolidated net profit at Rs 368.14 crore for the quarter ended December 2014.